Par 56 is a professional aluminum Par 56 can. 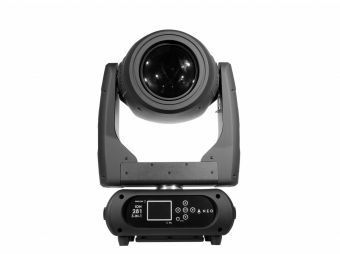 The unit comes in a classic & durable polished aluminum finish and has short or long housing versions, ideal for touring or permanent installations. The package includes gel frame, socket and A/C cord.